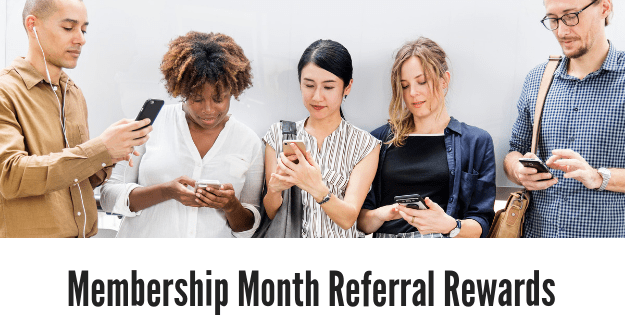 To celebrate Membership Month, the Chamber is launching a Referral Reward incentive. New members and the business who refer them will be entered into a draw. Members will receive one entry for each referred business who joins the Chamber. The more referrals made, the more chances to win! The grand prize will be drawn February 28th. Interested in membership benefits? Find out more here. To sign up today fill out our online application.